An ALTA (American Land Title Association) survey consists of recovering and/or monumenting boundary corners and lines. Measured and platted or record bearings and all permanent structures are shown on the drawing, which include: building/s, sidewalks, signs, above ground utilities, light poles and monuments in relation to the boundary lines. A typical ALTA survey includes parking areas, noted with the number and type of spaces and type of material (asphalt, concrete, turf block). In addition, everything 5� (five feet) outside the Property lines is also located. Setback, height and bulk restrictions are noted and shown. The horizontal and vertical location of features on a parcel of land to determine conformity with design, as well as local and state government requirements. A survey made to establish or re-establish the correct location of the property lines on the ground. 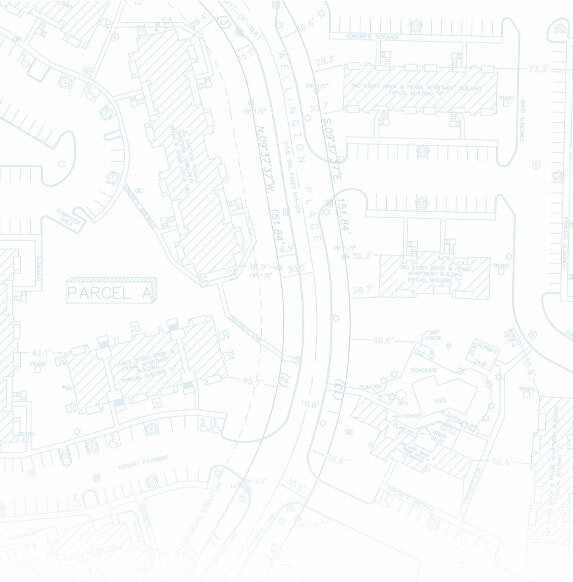 A boundary survey includes the location and graphic depiction of all significant improvements and existing platted easements or potential visible unrecorded easement rights. Location of the site of a proposed cell tower, including relatively precise latitude and longitude, and local topography. It is a combination of elements of a boundary survey with a limited topographic survey. CLOMR-F: Conditional letter of Map Revision based on fill. Each of these surveys is for the purpose of removing one or more specific parcels of land from the Flood Insurance Rate Maps when it can be demonstrated by the collection of information from various sources, including aerial photos, elevations, and tax maps that a property has either been filled to an elevation that is at or above the Base Flood Elevation for a particular flood zone; or, because of existing topography, is not or was never at or below the base flood elevation at any point within the boundary of the parcel of land. Successfully establishing the facts can cause the Federal Emergency Management Agency to remove the parcel from the flood maps by letter to the local government agency that administers the Flood Insurance Program. Being removed from the flood zone may remove a lender�s requirement for flood insurance. A process of mapping the exteriors and interiors of buildings so that all of the improvements necessary for the use and enjoyment are shown to be substantially completed and made public record by the recording of the Declaration of Condominium and Condominium Plat. Once the plat is recorded the units may be sold by reference to the plat of record without the necessity of a resurvey. 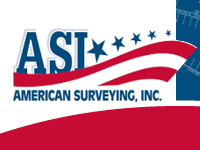 An Elevation Certificate is a document created by FEMA and prepared by a Land Surveyor. This document is then given to the insurance company which identifies the flood zone designation, the base flood elevation, the elevation of the structure and surrounding ground for a given piece of property. From this certificate, the insurance company can accurately determine the cost of flood insurance for the property. Dividing a parcel of land more than once creates 3 or more new parcels. 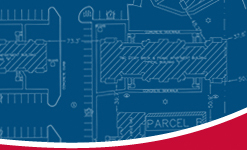 Under Florida Statutes, the creation of 3 or more new parcels requires the preparation of a subdivision plat. Platting includes a boundary survey of the parcel of land to base the proposed subdivision plat upon. 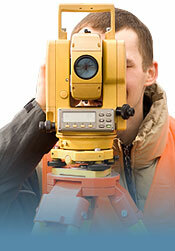 Typically, the surveyor works with a Civil Engineer and a Land Planner. The Land Planner prepares a concept of the layout of the new lots, allowing adequate lands for roads and drainage retention areas. The Civil Engineer prepares plans for the utilities and drainage to serve the new lots. It is the job of the Licensed Surveyor to properly calculate the new lot lines, draw and submit the plat for review by the local government. A Topographic Survey determines the natural configuration of the ground surface (relief) together with the location and depiction of natural and artificial objects on the surface. The location and graphic depiction of all trees of legal size (Diameter Breast High or DBH) as defined by the local governing authority. Each tree is represented by a symbol that is unique to each species of tree as mapped, and shows the DBH of each tree. Wet zoning surveys are made to support the application for a particular class of beverage permit. These surveys show the parent tract and the proposed wet zone area. Residentially zoned properties, churches, public and private schools, day cares, public parks, hospitals and other properties selling alcohol are shown on the survey that lie within the within the buffer distance set by the type of beverage zoning requested.